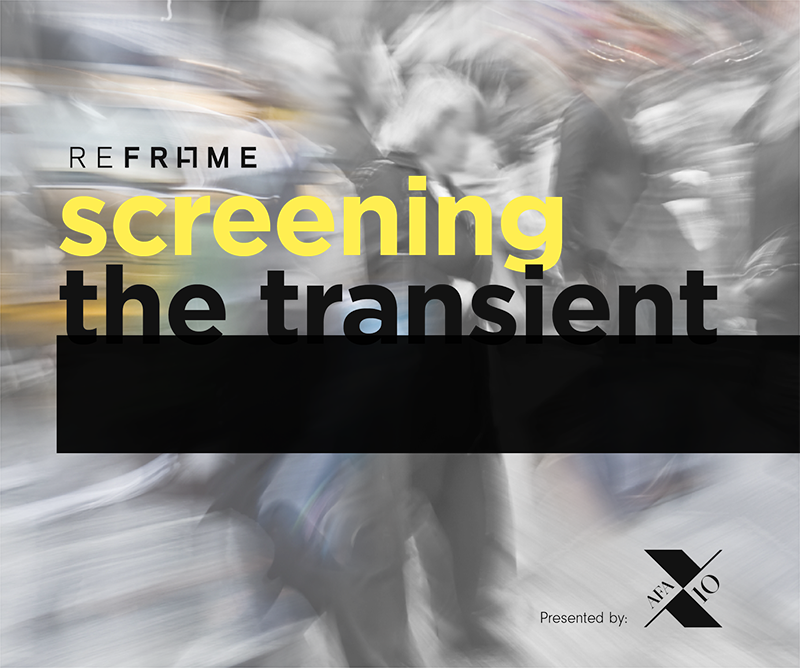 Screening the Transient is a salon session designed to critically examine the recurrent trend of migration themes embedded in Singapore cinema and beyond. With socio-political, cultural and geographical alterations creating movements and anxieties in the real world, films are able to act as a respondent and a window of reflection at this state of “destabilization”. With the capacity of immortalizing the transient and documenting the people in transit, what are the motivations, strategies and concerns of filmmakers as they screen through their subjects and exhibit them onto screens? The event is supported by Filmgarde Cineplex.